As Canada's "reggae king," Exco Levi knows the deal. He plays his hand anyway. He understands that as a reggae artist in the Great White North, expecting the same exposure as his rock or even hip-hop Canadian contemporaries is a weighty mandate. "Reggae is a different kind of music," he offers. "It's a spiritual, uplifting kind of music, one that speaks about freedom and liberation." What the Jamaican-born, Brampton, ON-based artist (born Wayne Ford Levi) can control is his narrative. He has won five Juno Awards — on six nominations — placing him in rare Canadian air with multi-time winners like Glass Tiger, Joni Mitchell, Deadmau5 and the Arkells. Awards and accolades aren't validation, but the fact he has the best winning percentage in the history of the award — when you include Canadian legends like Anne Murray (52 nominations to 24 wins) and Celine Dion (72 nominations to 20 wins) — holds comfort, at least when it comes to grant-writing time. "I'd be ungrateful to say I'm not benefiting from it," he says of the accolades. "I have a track record. I'm an independent artist and it's expensive to put out records in this country." Levi's latest project, the aptly titled Narrative, expresses a concerted, cumulative effect of honing craft, maintaining motivation and savouring the solitude of being an independent artist who primarily produces and engineers in his own home studio. While he worked with top-shelf German-based soundsystem Silly Walks Discotheque and included guest spots by big-time names such as Raging Fyah and Sizzla Kalonji on this album, Narrative hangs together, conceptually and thematically, primarily on Levi's own artistic métier. It's got a roots reggae-meets-pop vibe to it — there's something for everyone, he maintains. 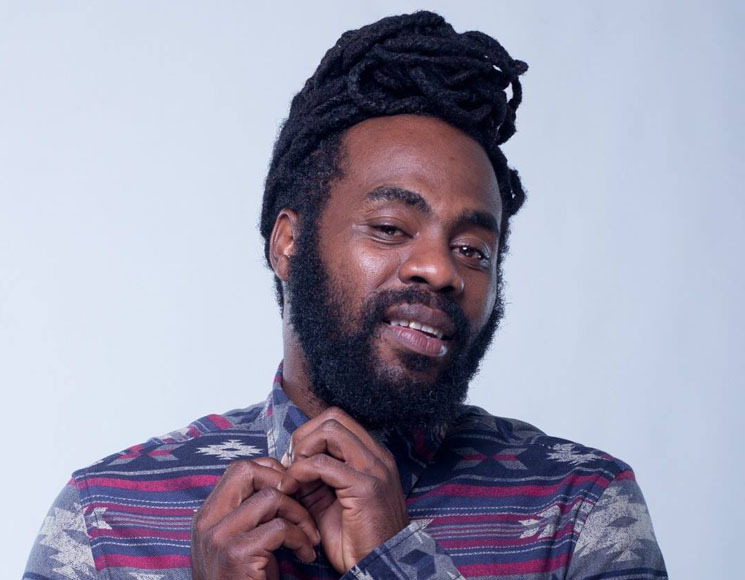 And in a global landscape currently top-lined by genre names including Jesse Royal, Chronixx and Damian Marley, Levi is a known and prolific international reggae quantity who continues to punch above his weight within the domestic industry. "It's like once something is positive, it gets placed on the back burner. It happened to Bob Marley as well as Peter Tosh — all the great icons of reggae music. It's a music that you feel and most may not understand the music. But there are the chosen… who understand this music. So we just keep on kicking down doors with the tunes. Because this music can set you free, you know what I mean?" Levi says. "It's about singing for the people. That's the driving force."